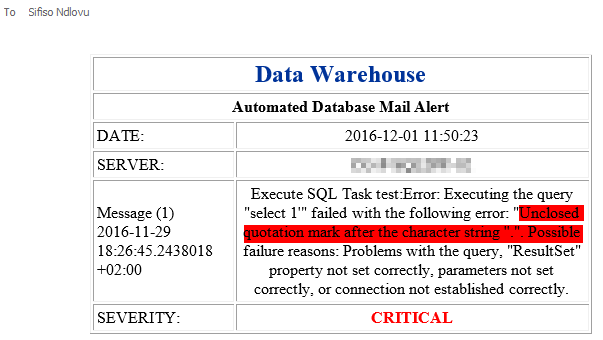 While alerting on failed SQL Server Agent jobs is straightforward, being notified when a job is missed is not a simple or built-in feature. In this article, we will answer FAQs about the SQL Server Agent. We will learn how to create a job, some things about the internal tables used, how to schedule jobs, add PowerShell jobs, cmd jobs, T-SQL jobs and more. SQL Server Agent can be used to run a wide variety of tasks within SQL Server. The built-in monitoring tools, though, are not well-suited for environments with many servers or many databases. Removing reliance on default notifications and building our own processes can allow for greater flexibility, less alerting noise, and the ability to track failure conditions that are not typically tracked by SQL Server! At the heart of the SQL Server Agent service is the ability to create, schedule, and customize jobs. These jobs can be given schedules that determine at what times of day a task should execute. Jobs can also be given triggers, such as a server restart or alert to respond to. 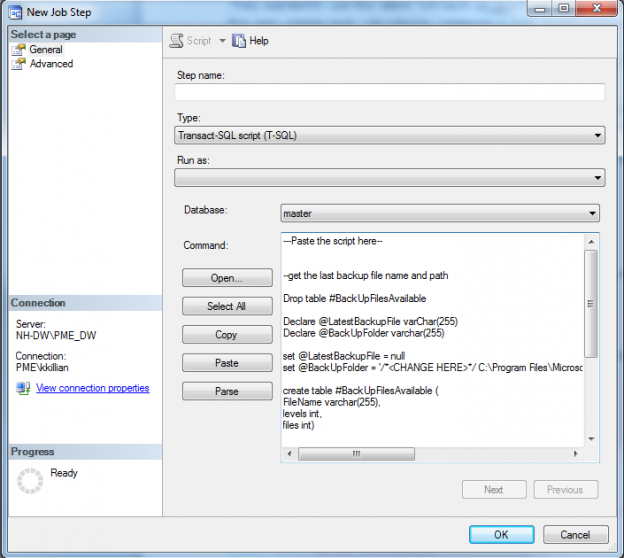 Jobs can also be called via TSQL from anywhere that has the appropriate access and permissions to SQL Server Agent. As a DBA, I am often asked to automate tasks. In addition to this, I generally work with a lot of developers that need to test with data refreshing on a regular basis. A lot of the time, I am asked to either stand up a new test environment or overwrite/refresh an existing one. Now, these tasks are not difficult to complete, but why not just automate them into a SQL Agent job and just run it whenever you need it or schedule it and let the job do all the work? 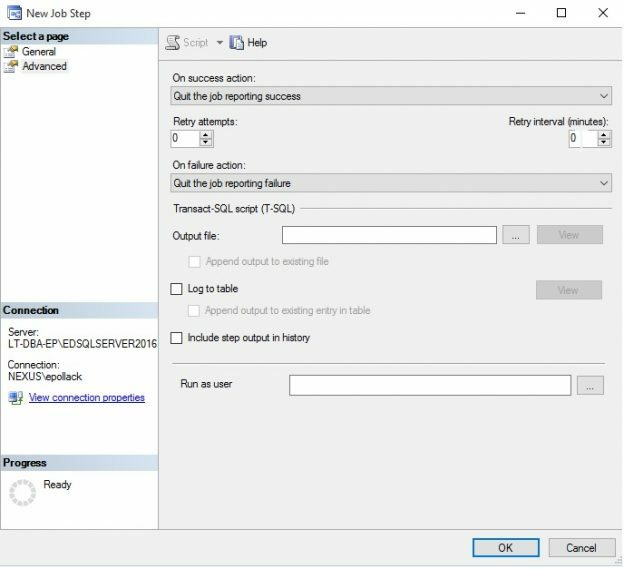 If you have read some of my previous articles (What is causing database slowdowns or Simple SQL Server automated user auditing), you will know I am a big proponent of automating repeatable tasks. The best part of this is if you have multiple clients like I do is that you can script out the job, change the variables and use it over and over again. I cannot tell you how many times I say “I have a job for that” when a client asks me to automate a task. 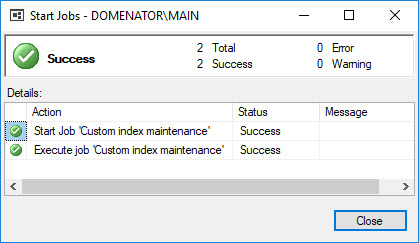 Once collected, job performance metrics can be used for a variety of reporting needs, from locating jobs that are not performing well to finding optimal release windows, scheduling maintenance, or trending over time. 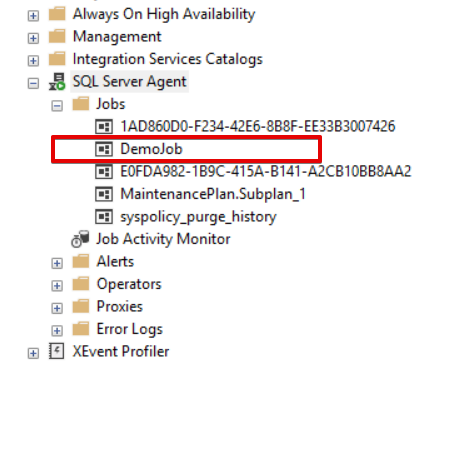 These techniques allow us to maintain insight into parts of SQL Server that are often not monitored enough and prevent job-related emergencies before they become emergencies. 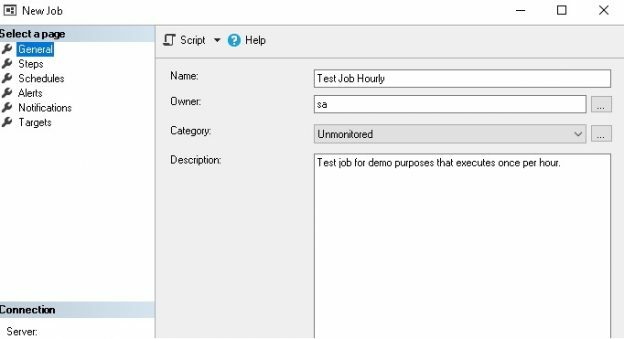 Keeping track of our SQL Server Agent jobs is a very effective way to control scheduling, failures, and understand when undesired conditions may be manifesting themselves. This is a brief journey towards a solution that provides us far greater insight into our jobs, schedules, and executions than we can glean from SQL Server by default. I must have been one of the first people who abandoned BIDS as soon as SSDT was first introduced. Although I have never regretted that decision, I do sometimes feel that SSDT has introduced an unnecessary additional layer of troubleshooting package execution failures. 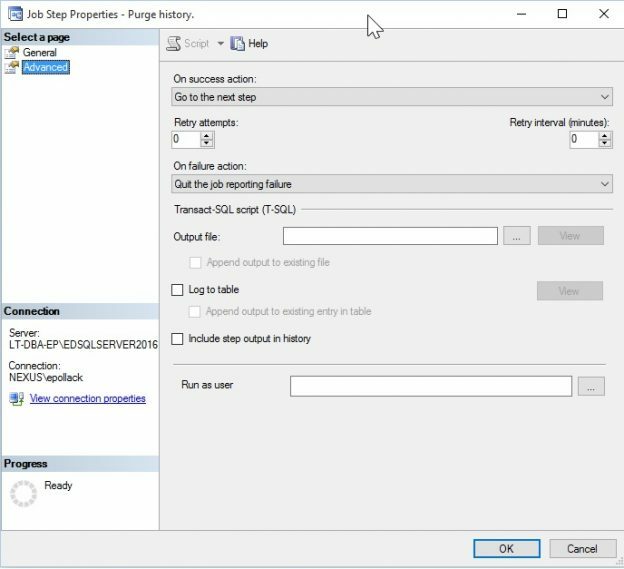 Regardless of whether your SSIS packages are deployed using BIDS or SSDT, the common scheduling mechanism used to run those packages is usually the SQL Server Agent. This is where you are likely to encounter additional layers of troubleshooting SSDT-deployed packages. This is because unlike BIDS where package execution details were stored in the same database (msdb) as were the execution details of SQL Server Agent job, the advent of SSDT came with an introduction a new database – SSISDB – which is used to, amongst other things, store package execution details. Subsequently, in order to retrieve details of package execution, we ought to query the SSIDB database. Recently, I was asked if I can write and run a specific query and have the results, (if any) emailed to a specific group of people every day? But only send the email if the query returns results. Who wants to open and empty email after all? As with any DBA, we need a way to automate this process, as our time is valuable. Who wants to manually run a script, paste it into excel and then email it directly to users every morning? Every production ETL (Extract, Transform, Load) solution is often intrinsically linked to a scheduling mechanism that is used to execute that ETL solution. 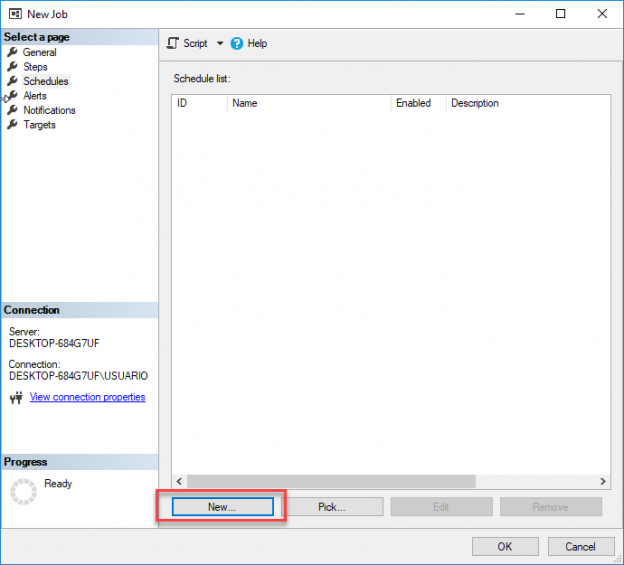 In a SQL Server-based environment, SQL Server Agent is one of the scheduling mechanism that can be utilized to schedule an execution of ETL solutions such as SQL Server Integration Service (SSIS) packages. In the organization that I currently work for, we’ve had several instances (for various reasons) whereby as the data team we’ve been required to provide a platform for business users to execute an ETL at their own convenience (i.e. on-demand). In this article, we will demonstrate on how we went about delivering self-service ETL execution requirement. Have you ever been in a situation where you had to manage hundres of MSSQL Servers? Well, I am right on track here and believe me it does not get easier, even minor tasks take quite the time to do in large enterprise enviornments. One of the solutions I like and I’m using to ease the administration of standard maintenance jobs across my servers was ‘master – target’ jobs. Within the article to follow I will introduce you to the concept, the prerequisites and the limitations they have. 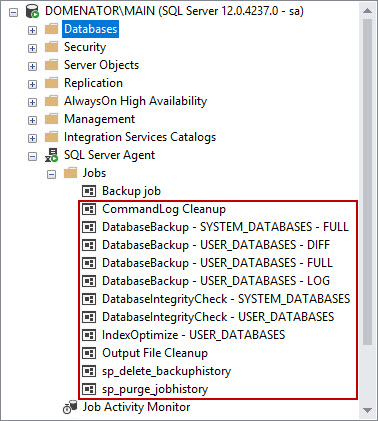 In earlier chapters, we explained how to administer multiple servers using the ApexSQL Backup and how to run queries in multiple SQL servers using the SQL Central Management Server. In this new chapter, we will show how to propagate a job from a SQL Server Master Agent Job to a target server. This feature is called Multiserver Administration. In a multiserver administration, you need a Master Server and one or more target servers. In the master server, you create a copy of the job and then it is copied and executed in the target servers. As database professionals, we are often in very close proximity to important processes, data, and applications. While we adopt the mantra of “Do no harm”, many maintenance or reporting tasks that we create carry unseen risks associated with them. What happens when a drive fills up during daily differential backups? What if an index rebuild job runs abnormally long and interferes with morning processing? How about if a data load process causes extensive resource contention, bringing normal operations to their knees? All of these are planned events, yet can cause considerable disruption to the very processes we are trying to safeguard. SQL Server provides you with a good solution to automate a lot of your administrative tasks using the SQL Server Agent jobs. These jobs are handled from the operating system side by a Windows service that is responsible for executing these jobs and feeding the SQL Server systems tables with the metadata about these jobs. 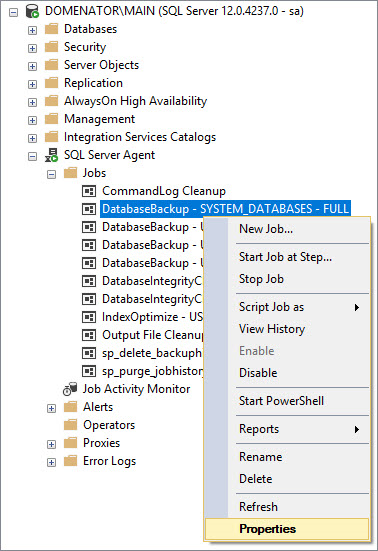 The system database that is used by the SQL Server Agent for the job management called the msdb database. All information related to the job steps, schedules and the history can be found in the msdb database tables. 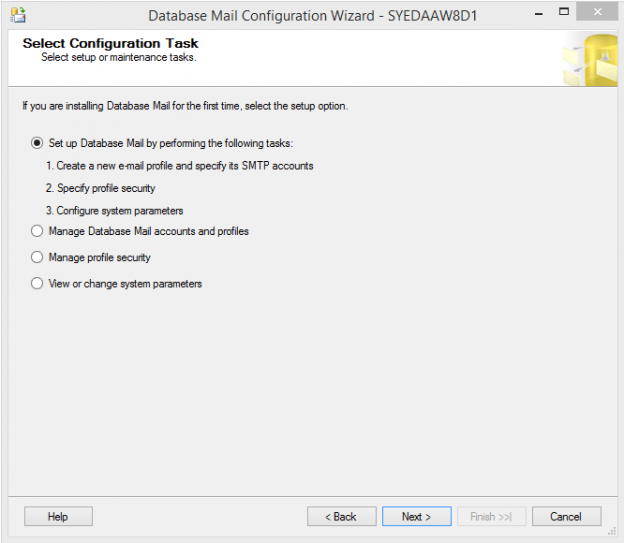 The msdb system database is also responsible for the SQL Server Mail, Service Broker, SQL Server Maintenance Plans and the databases backup history.